Sometimes all it can take to get you jump started on your healthy lifestyle plans for the year is a little nudge from spring cleaning. Spring is, after all, a time of new beginnings across the world. The cozy winter has been a time of quiet reflection and dormancy for animals and many people alike. We saw family, or celebrated holidays while eating brown sugar spiced baked chicken, or simply holed up with a warm blanket and a good book. Being cooped up may have made you stir crazy, but all of that aimless energy might not be enough to catalyze fresh updates or changes in your household. Now as the land grows warmer and life returns with an accelerating hum, we should strike while the iron is hot and take inspiration from the season. It can feel difficult to get one foot in front of the other on remodeling or some new DIY projects for the home. Rolling up your sleeves and getting into your 2018 spring cleaning can propel you with the energy you need to tackle that interior design shift. It could be fun to consider the deeply rooted cultural elements of spring renewal and how they have evolved. For all our rockin’ mamas out there, we have compiled a guide to three world traditions about spring cleaning to help kick start your year with positive thinking. 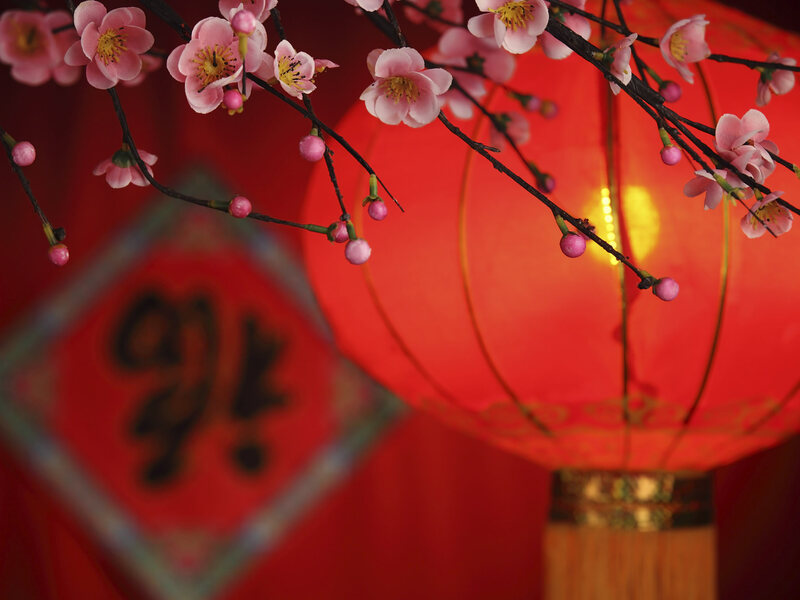 The Lunar New Year can arrive between late January and the middle of February, depending on the lunar calendar. 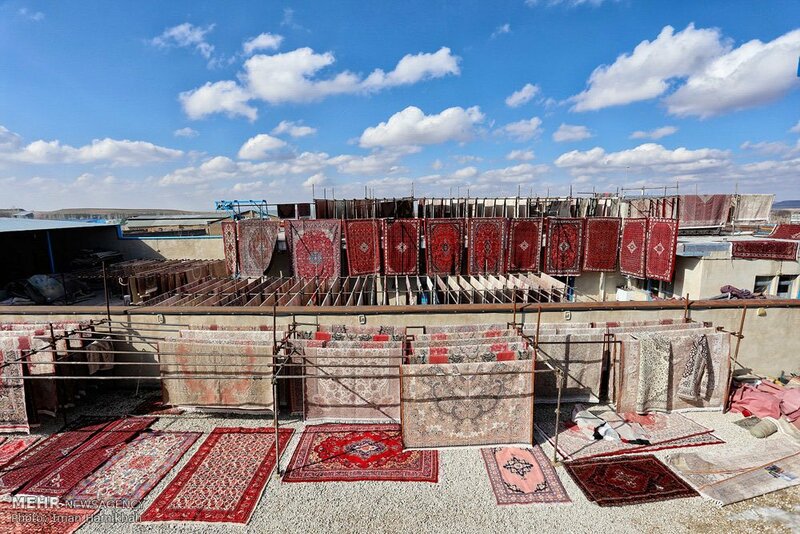 Within Chinese tradition, spring cleaning is best performed between the 1st Solar Term ( 立春 ) and the Lunar New Year ( 農曆新年 ). It is intended to remove or excise all undesired and unspent or stagnating energies from the space in order to make room for new. This goes for homes or work spaces. The idea is to perform your spring cleaning just as the transformative New Year is occurring in order to capitalize on the new life energy (or “qi”) as we shift into the coming year. 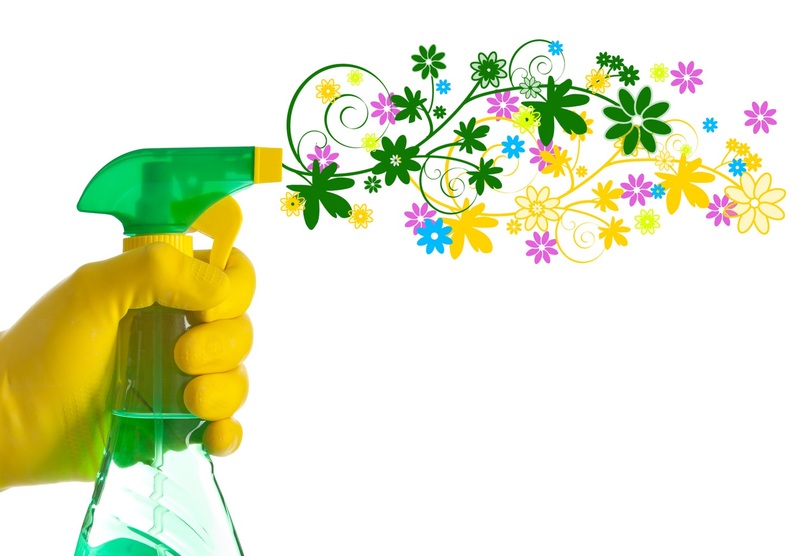 Cleaning from the central region of your home outwards in order to invite more new energies. Passover is a Jewish holiday in April which celebrates freedom from slavery for the ancient Israelites. The Book of Exodus describes that the Israelites were forced to flee their homes in Egypt so quickly that their bread did not have time to rise (it was unleavened). The Torah dictates that no leavened foodstuffs (known as “chametz”) should be present during Passover in remembrance of the exodus. 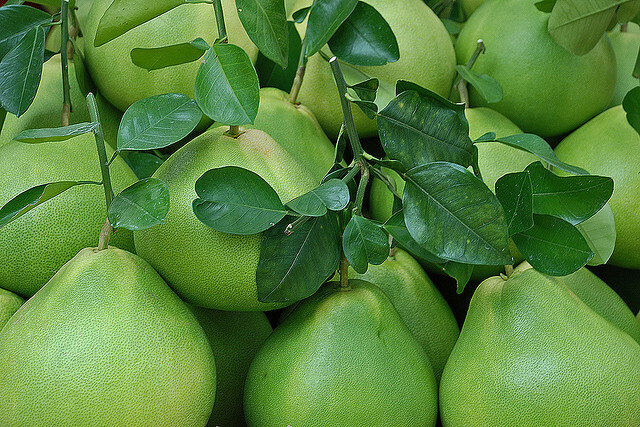 In modern Passover tradition, the home is cleaned from top to bottom of any chametz. This means not even single speck of flour should remain in some nook or cranny of the kitchen. 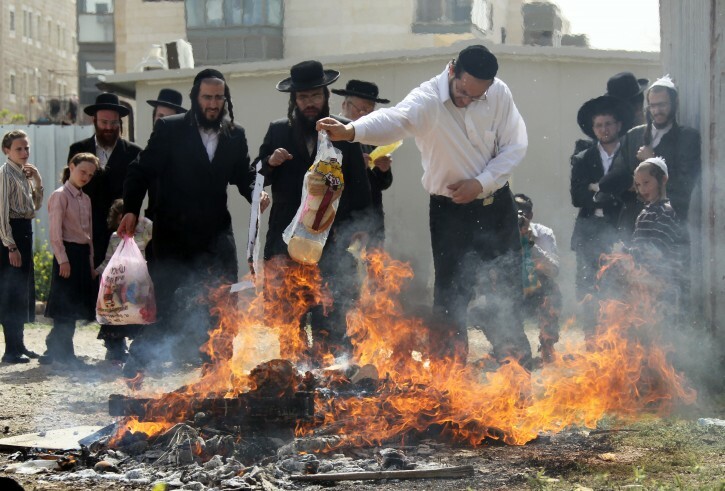 Removing of the chametz is also performed by burning it in a communal bonfire. This practice is not only a tribute to their history, but a nod to eliminating the personal “chametz” of immodesty and egotism. Within Iranian and Zoroastrian culture, the Persian holiday of Nowruz (literally “New Day”) has been celebrated for over 3,000 years from Asia all the way to the Black Sea. Marking the vernal equinox, it typically falls on or directly around March 21. Deeply linked with the sun’s light as well as agriculture, the celebrations are recognized as a national holiday in contemporary Iran. 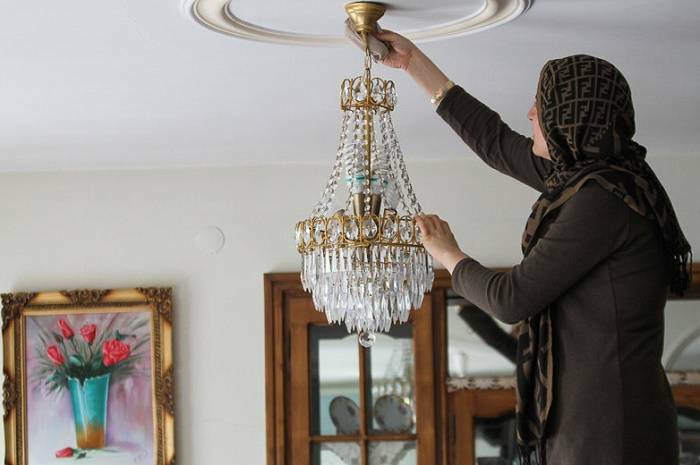 Before the Nowruz can occur, a cleansing of the house should be performed. This is a signal to ancestor spirits that there is a welcoming space for good energy in the coming year. Literally translated as “shaking the house”, Khaneh-Tekani is a deep cleaning that often can even extend to repainting walls or installing new kitchen cabinets. In researching this article, it became abundantly clear that spring cleaning is about more than just a spot-free household. There is something rewarding and cleansing about making way for fresh home or decorating ideas in the new year, regardless of whether you are a spiritual individual or simply positively motivated. Spring cleaning doesn’t have to be a chore, it can fit into your family activities for an overall improvement in healthy lifestyle. Now that you’re thinking about making way for new home improvement, check back soon for individual articles with great tips on completing your kitchen and bathroom spring cleaning.